The Tandoori Place was established by Mr. Surjit Dhillon in 1984 and offers the finest cuisine of Indian food and curries. 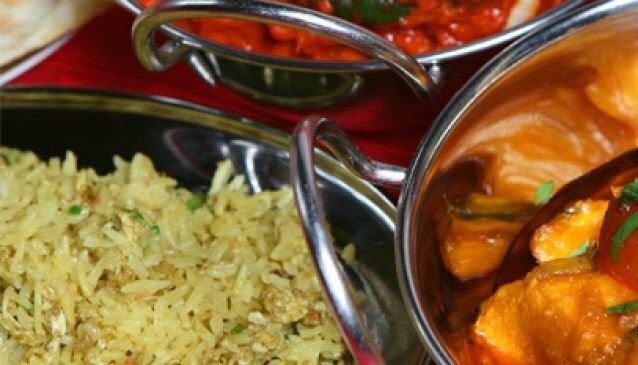 The Tandoori Place serves northern Indian style where flavour rather than heat, along with a combination of many spices, is the distinguishing feature. At The Tandoori Place, you can order online and they also have great specials.